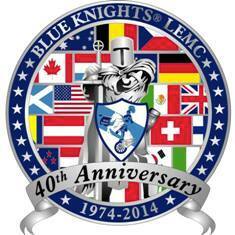 Welcome to the Blue Knights Texas XXXV Web Site! Attention all Active & Retired Law Enforcement Officers who enjoy riding motorcycles the Blue Knights Motorcycle Club is for you. Enjoy the comaraderie with other LEOs who enjoy rifing.